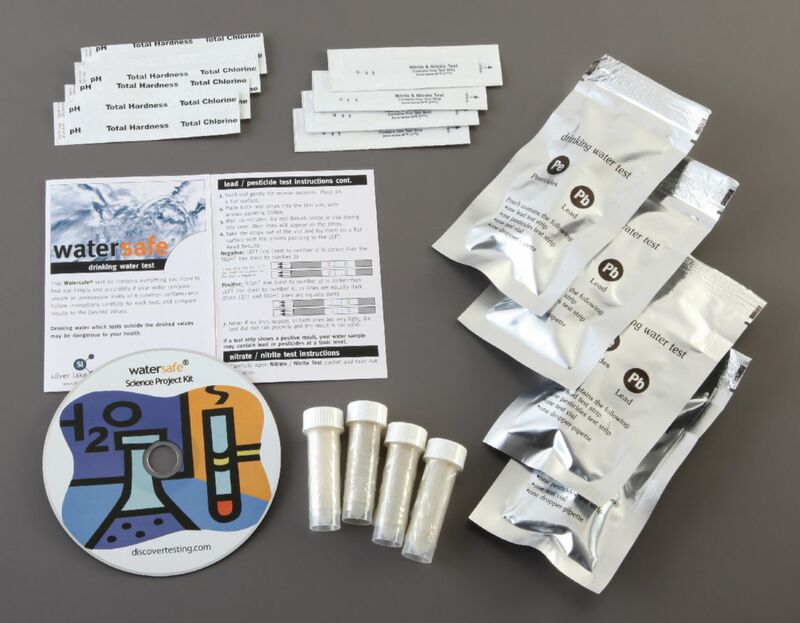 Use these comprehensive test kits for comparing the water quality of different water samples. Students will test for lead, bacteria, pesticides, nitrates, nitrites, chlorine hardness and pH. Contains testing materials, teacher's project guide and reproducible data sheet.